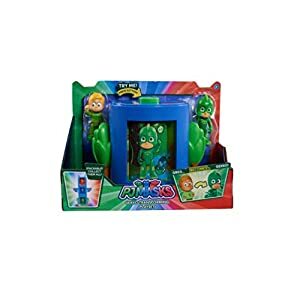 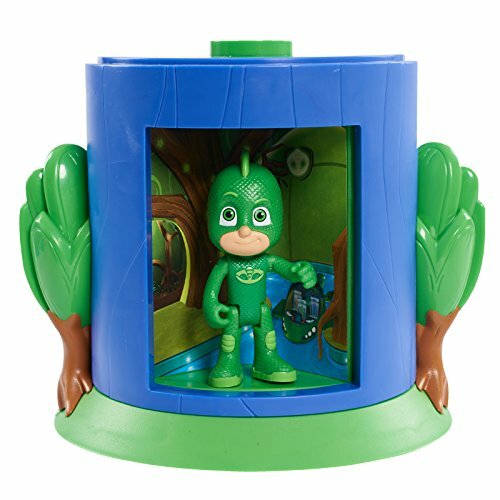 Buy PJ Masks Transforming Figure Set-Gekko at Discounted Prices ✓ FREE DELIVERY possible on eligible purchases. 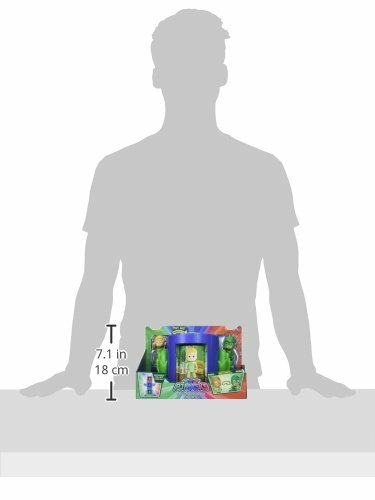 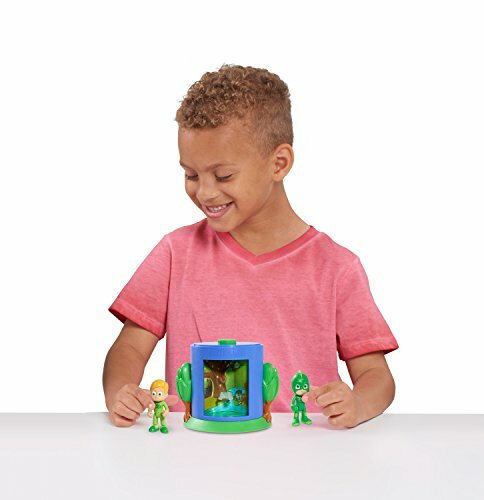 Figures have poseable arms and legs to promote imaginative play. 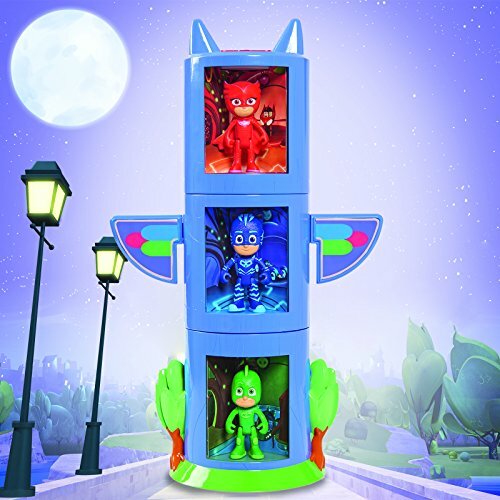 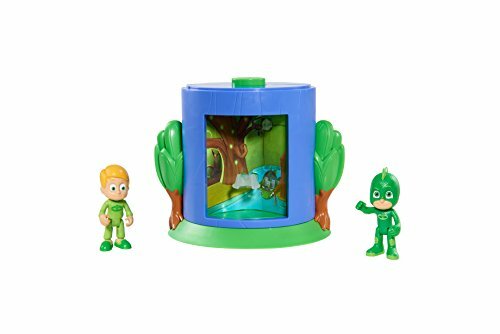 Transforming play stands are stackable - collect all three to create a PJ masks transforming tower! 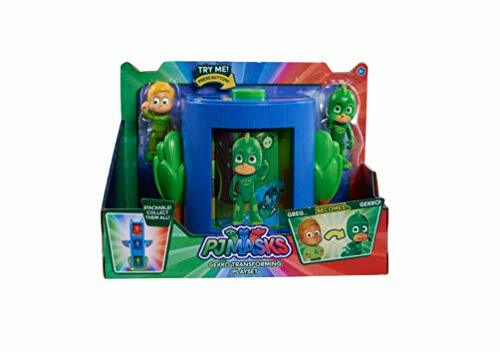 Assortment includes: Amaya and owlets, Connor and cat boy and Greg and gecko.